Select either a speaker box kit or an audio jack to connect to your Fox Board. 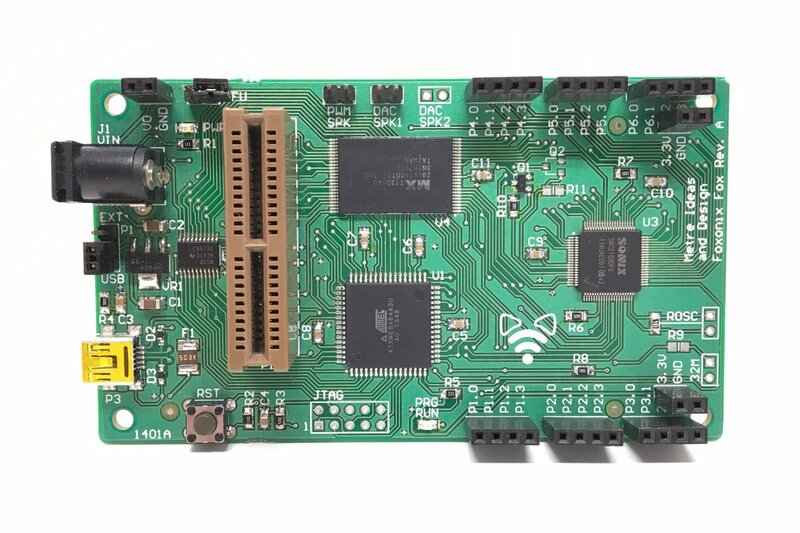 The Foxonix Fox is a development board that allows you to create and test programs that include your own custom sound content (speech, music, sound effects, etc.). It includes enough flash memory to store almost 3 minutes of good quality audio. There are 16 I/O pins which can be configured in any combination of Inputs and Outputs. Four of these pins can be used for PWM functions. It also includes a programming socket for loading your code onto a small stand alone Project Board (also sold in our Tindie shop). Foxonix was created to help everyone and anyone make great projects with their own custom sound content. 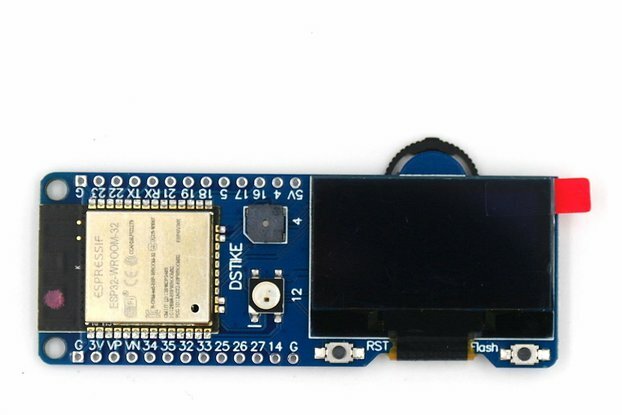 It's designed around a microcontroller/audio chip, so it works on its own as a complete solution, but it also works great alongside other hardware platforms. 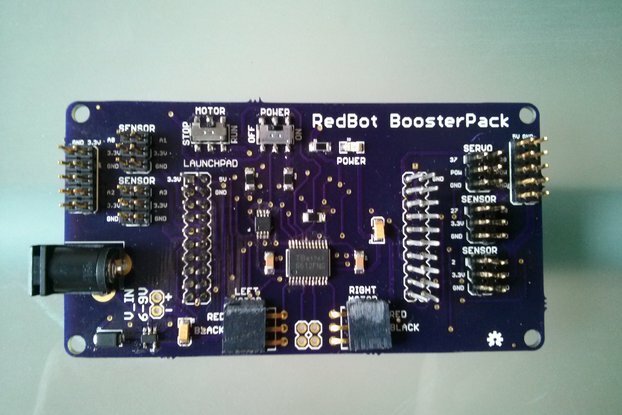 It's easy to program and easy to use, and it's perfect for toys, games, cosplay, art, and robots. 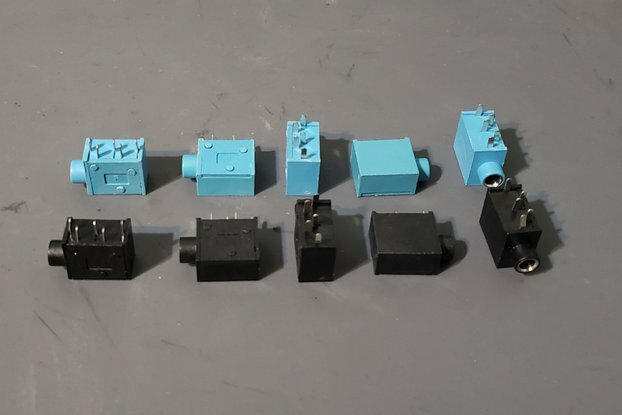 In order to listen to the audio in your project, you'll need either a speaker box or an audio jack, both of which you can find as options to this product. The speaker box works stand alone and can be driven directly by the Fox board. The Audio Jack allows you to plug in powered speakers (like PC speakers). 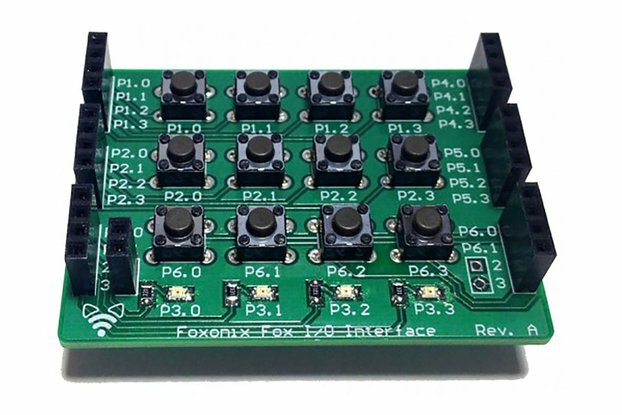 You might also want to check out the Fox I/O Interface Board. Here are some cool projects made with Foxonix.